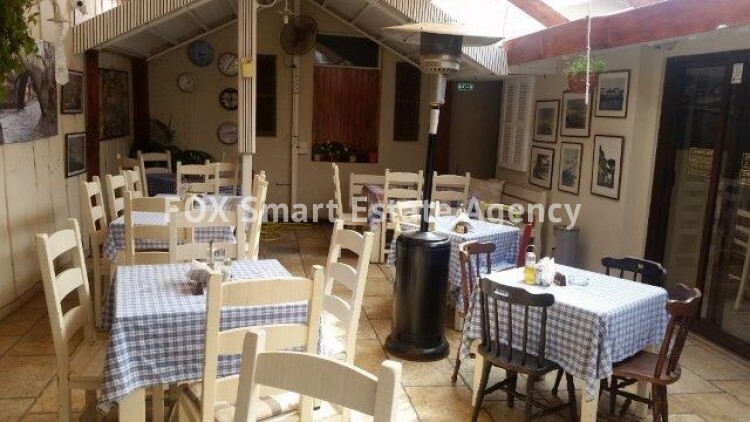 Lovely restaurant in Katholiki area in Limassol. It features one kitchen with all the equipment, three storage room, four w.c. and a big lovely courtyard to enjoy your food. In addition there is a small house with three bedroom fully furnished , three w.c. and three bathroom. 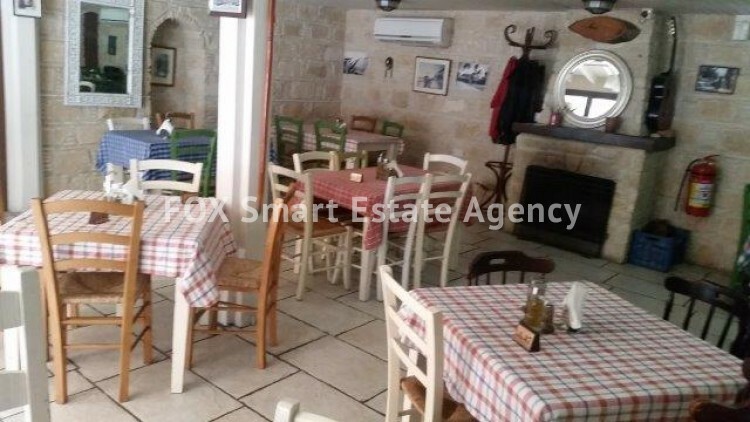 This restaurant is located in the center of the town and is surrounded by various services and it features licence for a restaurant. It has two bathrooms and two storage.